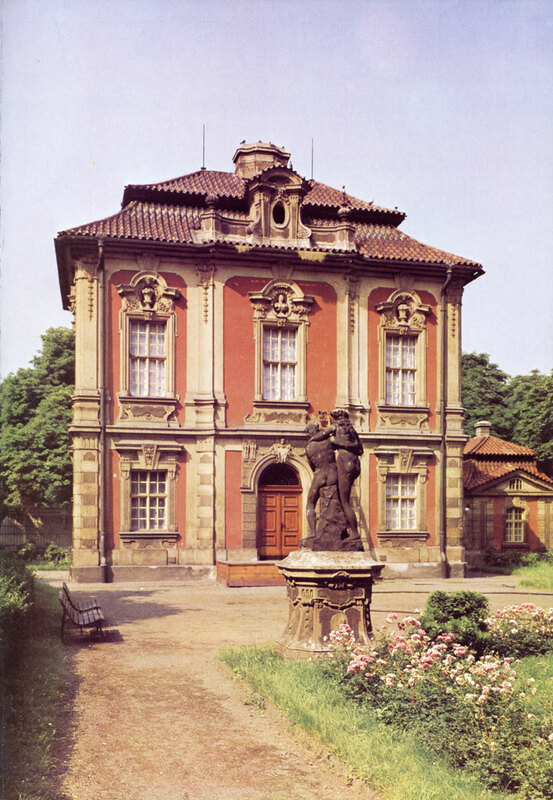 For the building of his summer-house in the New Town of Prague Count Jan Vaclav Michna of Vacinov commissioned architect K. I. Dienzenhofer, who, in the years 1712 - 1720, designed and built the summer-house, which has since been given the name of America. Today it is the home of the Antonin Dvorak Museum. 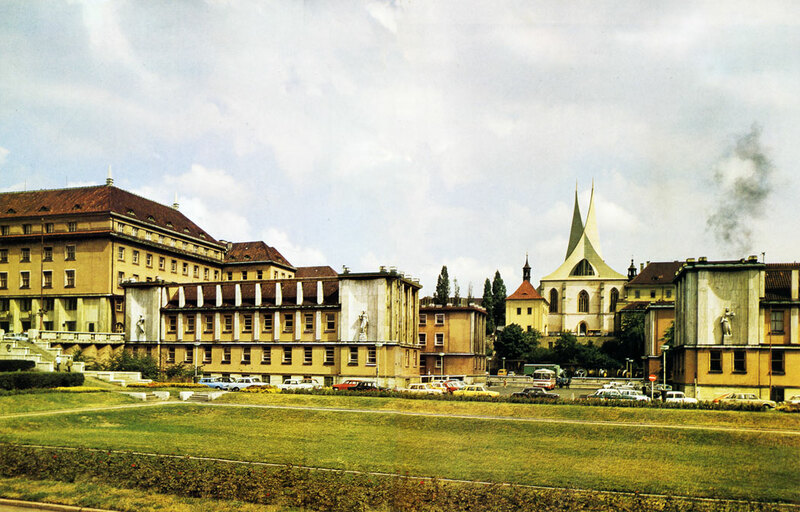 The Monastery of the Slavonic Benedictines (klaster Na Slovanech) - also called Emmaus - was founded by Charles IV in 1347 for the Benedictine monks who followed the Slavonic liturgy. Up to the Hussite Revolution the monastery was an important centre of culture. During the Revolution the monks adopted the faith of the Utraquist Chalice, and the monastery became the only Utraquist monastery. The precincts were given their final form during renovations carried out at the end of the 19th century. On 14 February 1945 the monastery and the church were badly bombed during an air raid, and during reconstruction work the church was given new towers to a modern design. The district surrounding the monastery was laid out by architect Bohumil Hypsman, who de­signed the office buildings of various ministries in the years 1924-1929. 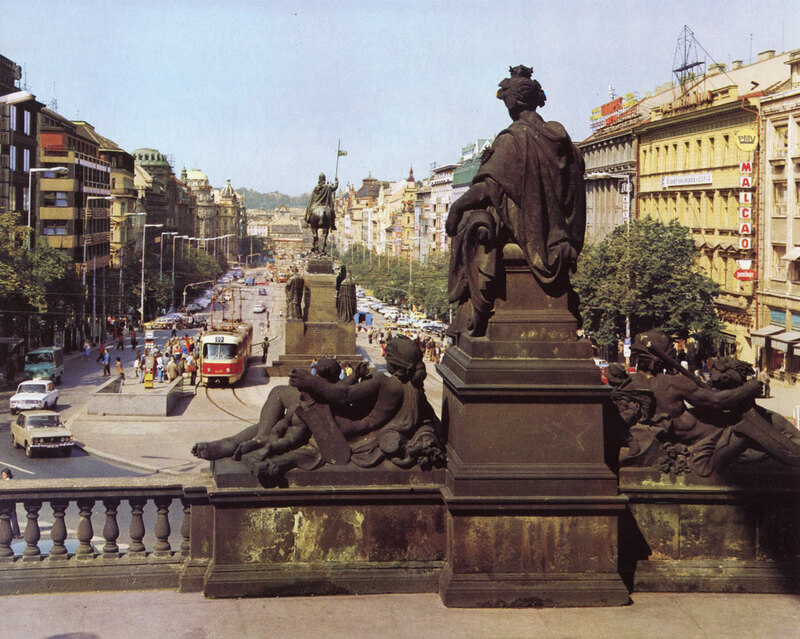 Wenceslas Square (Vaclavske namesti) was designated as the centre of the New Town when it was planned in 1348. Horse markets were regularly held here, hence its name until 1848: Horse-Market. The fast development of Prague in the second half of the 19th century enhanced the importance of the Square, which thanks to its central position and size has become the main thoroughfare of Prague. The National Museum was founded in 1818 and be­fore long began to play an important role in the cultural life of the Czech nation. 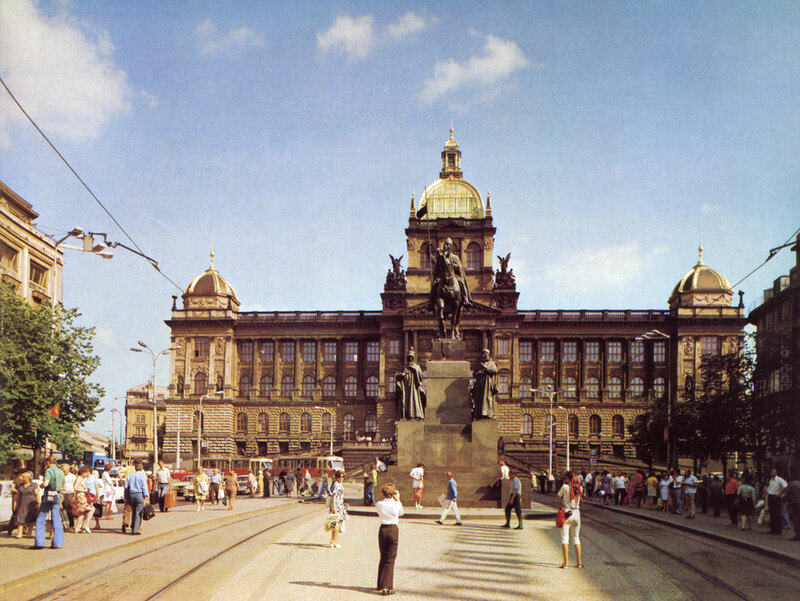 Its building at the head of Wenceslas Square was erected in the years 1885 - 1890 to plans by Josef Schulz. The statues on the ramp were made by Antonin Wagner. A Baroque statue of St. Wenceslas by J. J. Bendl used to stand at the lower end of Wenceslas Square, the former Horse-Market, from 1680 to 1879, when it was transferred to Vysehrad. 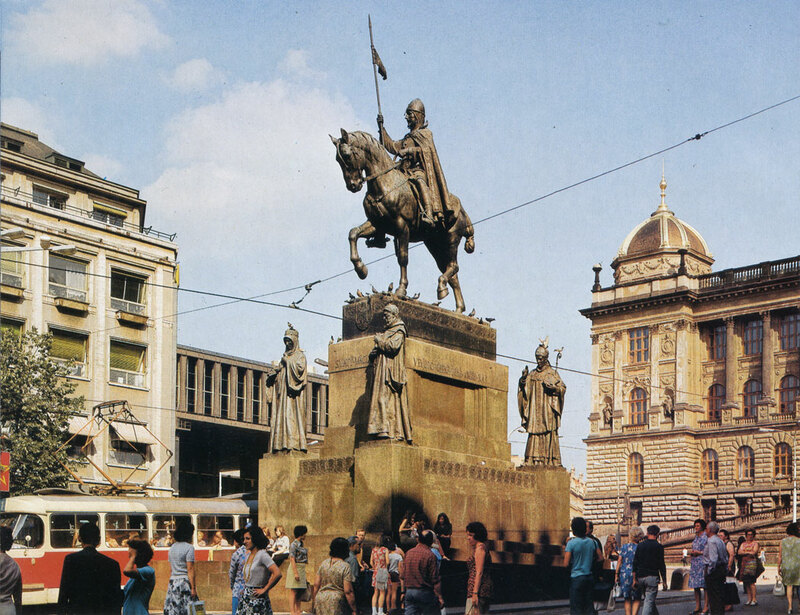 The monumental statue of St. Wenceslas by J. V. Myslbek was set up in the upper part of the Square in 1912 - 1913. The building of the Federal Assembly was devised as an extension of the existing National Assembly, origi­nally the Stock Exchange, built in 1936 - 1938. 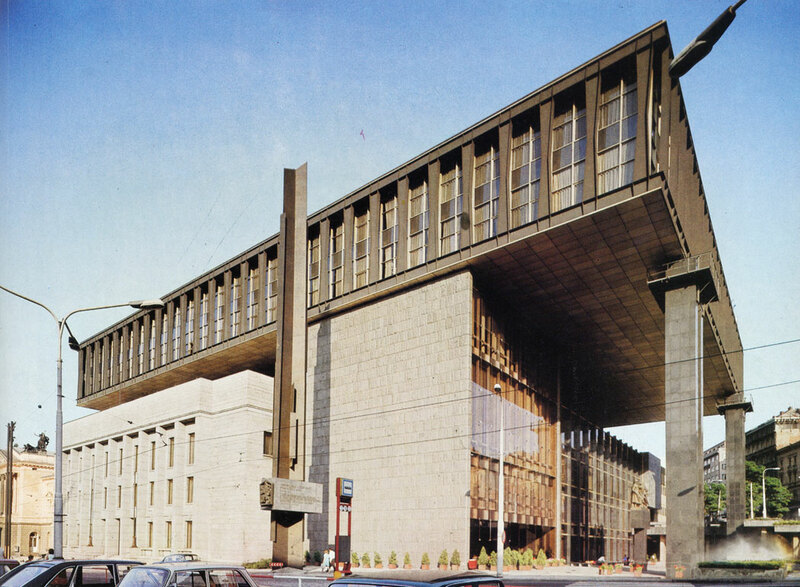 The new building, composed with regard to the entire neighbourhood including the Smetana Theatre, was completed in the years 1967 - 1972. 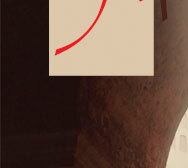 The blueprints are the work of architect Karel Prager and his team. 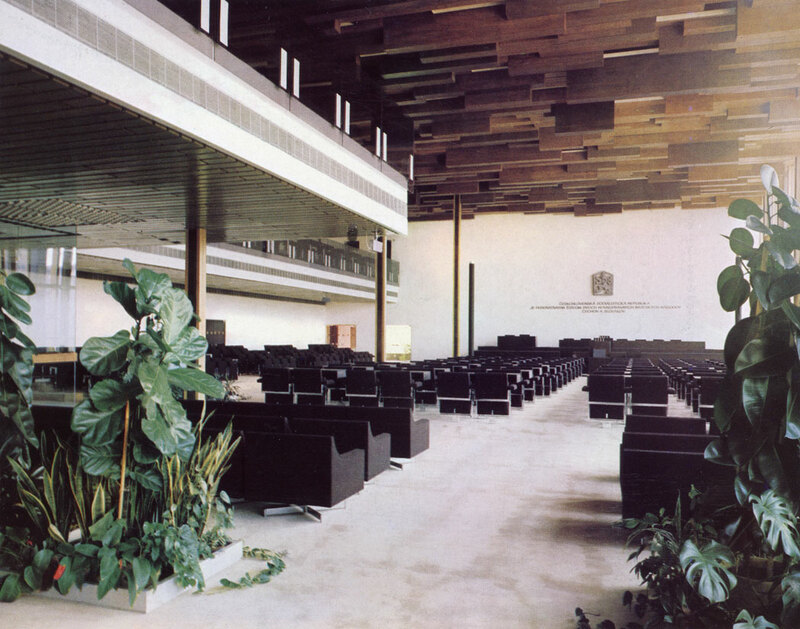 In the House of Nations of the Federal Assembly one hundred and fifty deputies represent all the people of Czechoslovakia. Each of the nations, the Czechs and the Slovaks, are represented by an equal number of seats. 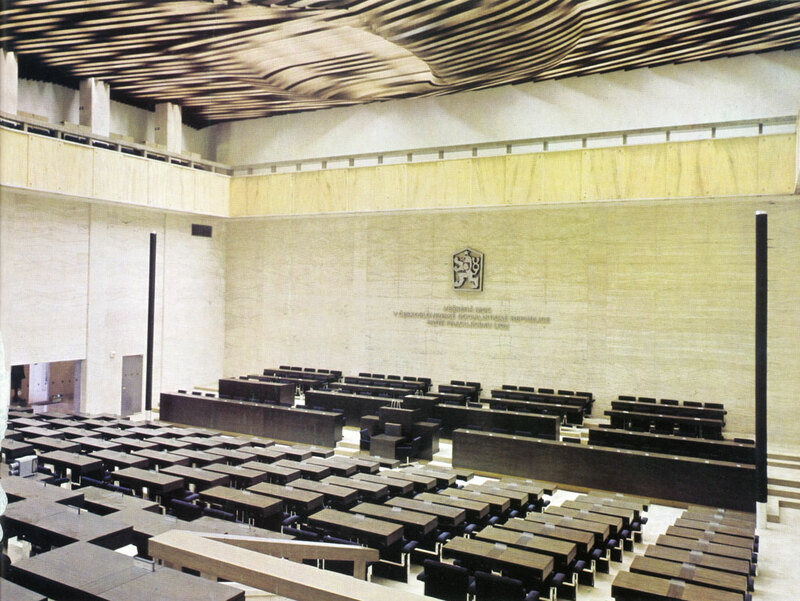 The House of the People of the Federal Assembly accords seats to three hundred elected deputies in proportion to the number of the population, 137 seats are filled by deputies from the Czech Socialist Re­public and 63 seats by deputies from the Slovak Socialist Republic. 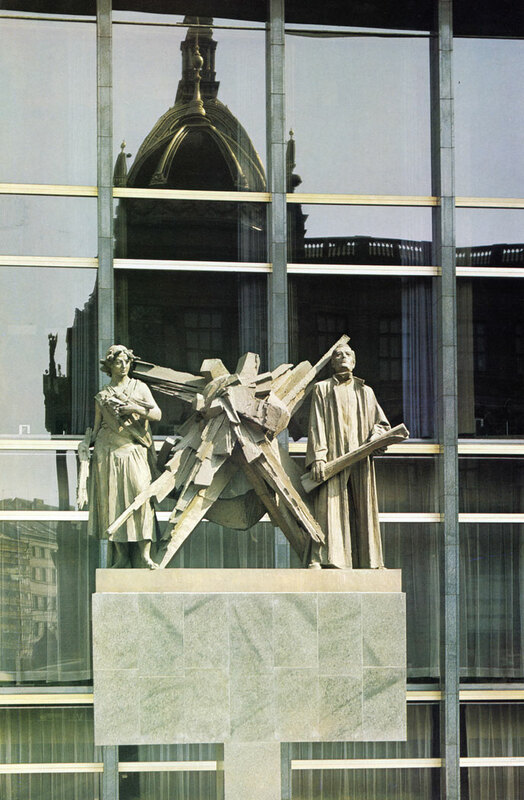 The sculpture by Vincenc Makovsky 'New Age' adorns the glass front of the building of the Federal Assembly. It was made for the Czech pavilion at Expo 58 in Brussels. The Metro is the greatest project of all times in the layout of Prague lines of communication. Building work was begun in 1967. 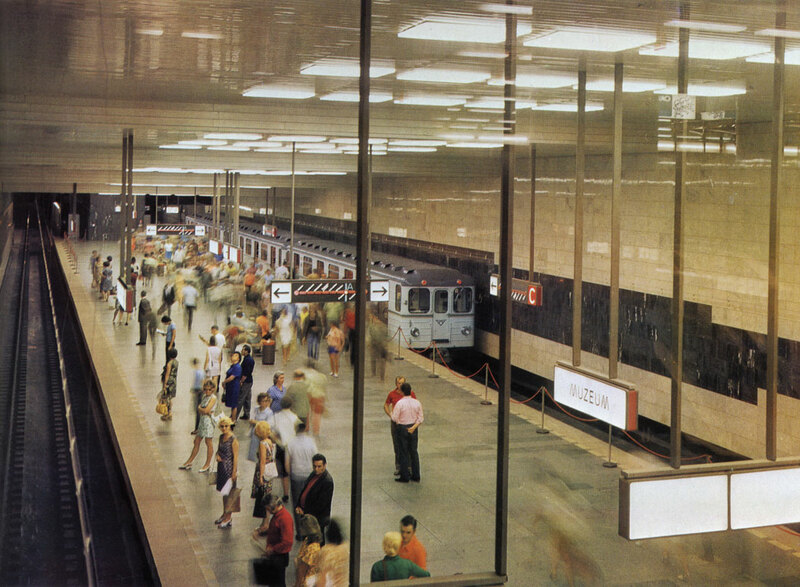 The Museum Station was opened on 9 May 1974 when part of Line С began operating. 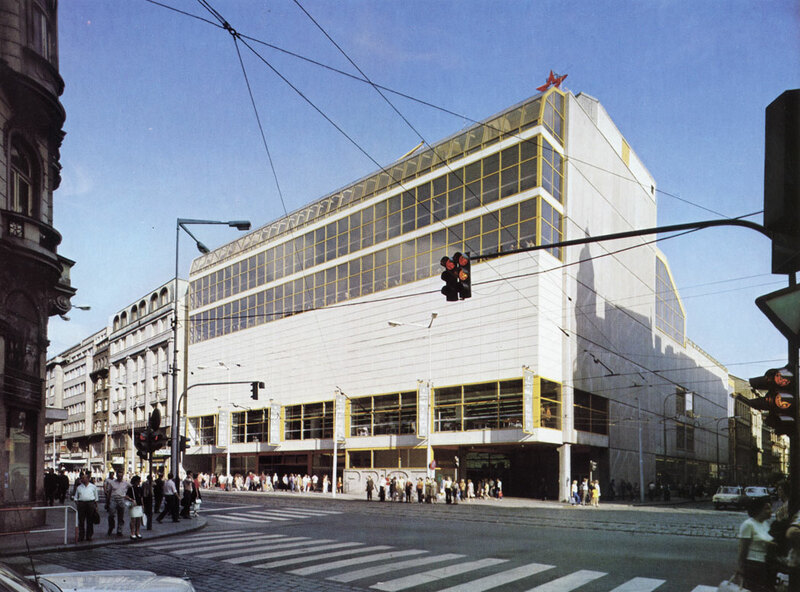 The May Department Store (Maj) was built to plans by Miroslav Masak on the crossroads of National Avenue (Narodni tfida) and Spalena Street in the years 1973-1975. Услуги и аренда манипулятора, манипулятор аренда в петрозаводске.